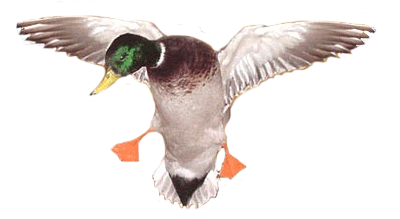 At Big Creek Ducks N Bucks - you will experience the ultimate Duck Hunting adventure of a life time. Located right in the center of the Mississippi Fly Way -- the main pathway through which millions of ducks migrate yearly. Millions of Ducks, and Geese, are at home here, in what some professional hunters call the best Duck hunting in the country. It is considered by many as one of the best producing locations in our nation for Duck and Goose Hunting. Big Creek Ducks N Bucks Outfitters is located in Lee County Arkansas, 43 miles North East of Stuttgart, and 24 miles west of the Mississippi River. We are also located within 15 to 25 minutes from the Arkansas, Cache and White Rivers. We harvest over 3,000 ducks per season, as well as over 2,000 geese. 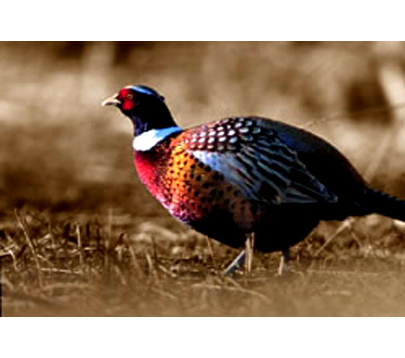 All prices include lodging, meals, hunt, and accomodation. At Big Creek Ducks N Bucks we are known for our massive whitetail deer. It is not unusual for our deer to reach 200 to 300 lbs because of the genetic breeding in the deer found in this area and the unlimited amount of food available in our area. 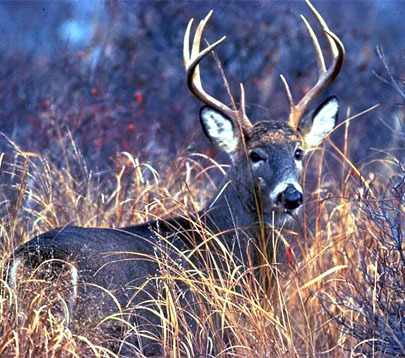 At Big Creek Ducks N Bucks our professional staff who are familiar with the habits of our deer will take you to proven areas where you will have the opportunity to harvest massive White tail deer, not available in most areas of the country.